These are attempts to force the political prisoner Aliaksandr Frantskevich to sign a petition for mercy. This was reported by the mother of political prisoner Alyaksandr Frantskevich. The lad is serving his sentence in the prison № 22 near the village Ivatsevichy. Until recently, there were no complaints. But after that for non-serious violations he has been given the status of a malicious violator, like most other political prisoners, who are now in prison. It is known that pressure on Franckevic has increased after Alexander Litvinsky – the Head of the Main Directorate for Combating Organized Crime and Corruption of the Ministry of Internal Affairs visited the colony. It was he who led the sweep of anarchists in fall 2010, reports HRC “Vyasna”. After his visit not only the political prisoner but also those who communicate with him became subjects of threats. One of the prisoners has been even placed into isolator. It is known that in March Alexander Litvinsky visited another political prisoner, Mikalai Dziadok. He was particularly interested in whether the prisoner has changed his convictions during detention, and whether he is ready to ask for forgiveness. The answer was negative. After that Mikalai received the status of a malicious violator, later was transferred to the Shklou colony number 7, where the pressure on the anarchist increased. 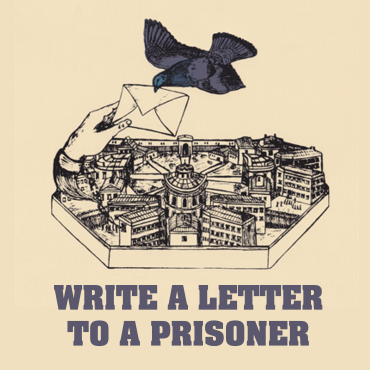 The petition for clemency is also demanded from other political prisoners. 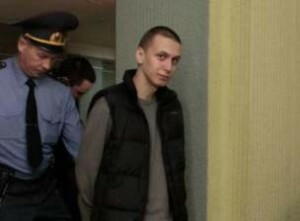 Mother of Pavel Syramolatau, who is serving a seven-year sentence in the Mogilev colony number 19 for attempted arson of a door of KGB building in Bobruisk, assumes that her son had already signed it. Thus, the consistent pressure on political prisoners increases – they all have the status of the malicious offenders of the regime. And there were even attempts to prosecute Dmitry Dashkevich for willful disobedience of the demands of the prison administration.